Like buses you wait for one to come and then they all arrive at once. That was the case at IME Property where in the space of just 48 hours two tenants separately appointed the firm to sell the leases at their respective hot food takeaway premises. 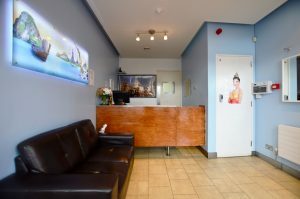 'Thai For You', a takeaway business located in west Edinburgh, has instructed IME to dispose of their remaining lease term, which runs until 7th December 2030 at a passing rent of £15,600 per annum. Situated at 59 Slateford Road opposite the historic Caledonian Brewery, the premises benefits from a high level of passing traffic and a substantial amount of residential properties in the immediate area. "This is an attractively bright and well laid out premises in a good area for a business of this type," explains IME director, John McDonald. 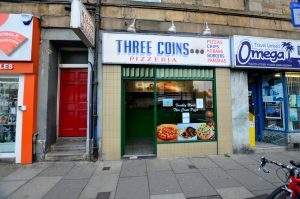 Meanwhile, 'Three Coins Pizzeria', believed to be one of the oldest trading restaurant names in Edinburgh, is based at 19 Home Street in the busy Tollcross district of the city. The tenant has recently extended and varied their lease with the landlord and it now runs until 2034. At £10,080 per annum it is an attractive rent on which to develop a business which benefits from the nearby student population. 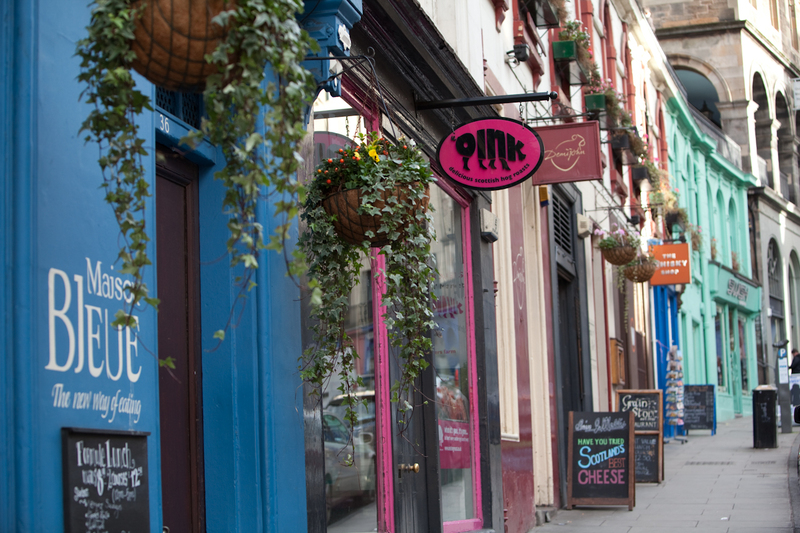 "Tollcross is a busy thoroughfare day and night so it's a great place to have a hot food takeaway business. The Three Coins Pizzeria also has a late hours catering license which allows it to be open until 2am Sunday to Thursday and 3am Friday and Saturday." Premiums of £20,000 and £25,000 respectively are being sought for both opportunities. 'Thai For You' is equipped with a fully fitted kitchen and in the case of the Three Coins Pizzeria there is an extensive list of cooking and catering equipment available with the lease. "Demand for premises with consent for hot food takeaway is strong at the moment, so we are expecting to receive good levels of interest in both of these leases", added Mr McDonald. IME Property are commercial property experts specialising in leasing, selling and buying commercial property. If you would like to speak with any of our agents, please call the head office on 0131 290 2350 or drop into 12 Home Street for an informal chat.